Since I haven't been doing much writing, I haven't had a lot to post about. House-hunting has been an all-consuming physical and mental activity for me lately. But, I always make time to read. It's the only way I can wind myself down at the end of the day. And of course, while we were on the 15-hr train rides to and from NC last week, I had gobs of time to read. 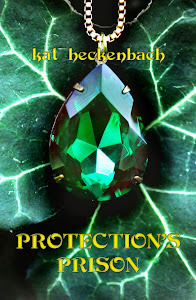 Seven teens discover they are royalty in another world called Allyra. As infants, they were cast from Allyra to Earth because of an ancient curse. 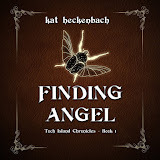 But now the time has come to find them and bring them home before the Spider King can destroy their Elven race. If you are a Wayne Thomas Batson fan, you won't be disappointed by this book. I've never read anything by Christopher Hopper, but judging by Spider King, I'd say he and WTB make a good team. I was a little disappointed that this book seemed more of a set-up for the books to come rather than a complete story of its own. But with seven main characters all coming from different places, a lot of space is needed to get their characters developed and learn about their individual pasts. I will say that the characterization was quite good, and the action moved well--it kept my attention to the end. I do intend to read the next book when it comes out, if that tells you anything. I can't say this is my favorite fantasy book ever, but it was a fun ride. 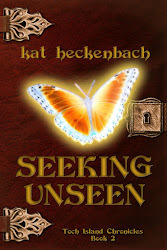 I heard about this book from one of my loyal blog followers (I follow her blog, too :). Her review was enough to get me to order it from Amazon. I can't say I was as pleased with it as she was, but I did enjoy it. The author does have some serious talent when it comes to description, and what disappointed me about the book is that his writing seemed to slack off from that now and then. Maybe the publisher pushed him to cut things down to lower the word count? I don't know, but that is the feeling I got. I would find myself lost in a vivid, smooth-flowing passage, only to move into another scene that skimmed through the description and action. It felt like the slash of an editor's pen to me. Too bad--probably had Catanese been allowed full-reign this story would have been magnificent. 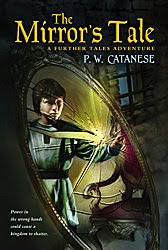 The idea is definitely most intriguing and original--a boy, who is a descendant of Snow White, discovers the evil step-mother's mirror in a secret chamber of his uncle's castle. I have never liked the story of Snow White, but this focused on back story, and how it all affected the town where it happened! That is cool. The book was a good read, and I would recommend it. Bryan Davis uses creative images and poetic language in the story of a family that faces the ultimate loss. This is not a light-hearted book by any means, but it is a book about hope, love, and God's saving grace. While the story is fictional, it certainly illuminates the truths of dealing with losing a loved one. It is a story of the comfort we gain from believing in a Lord who does not desert us during the hard times--a Lord who prepares a better place for us and offers a hope of a future beyond this world. 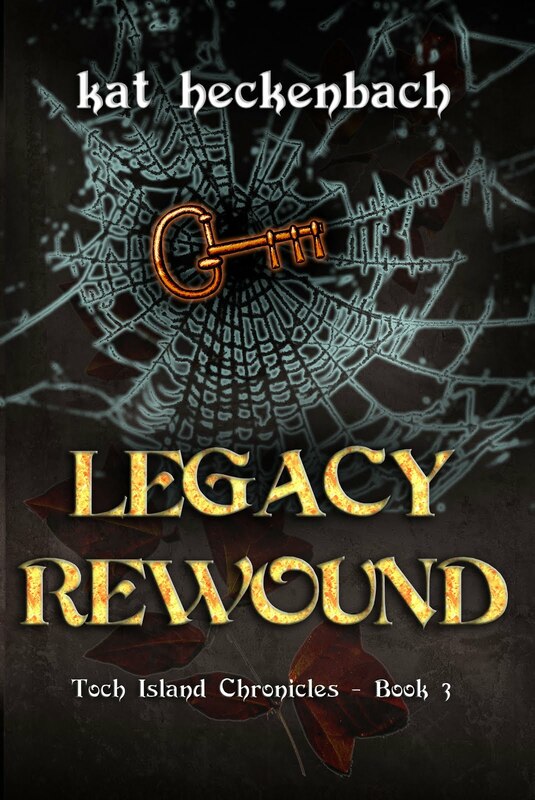 Technically, this is not a YA book, as Bryan's other series are, but it is appropriate for nearly all ages in my opinion. It may have been written for adults, but teens, tweens, and maybe even some mature preteens would benefit from this book. 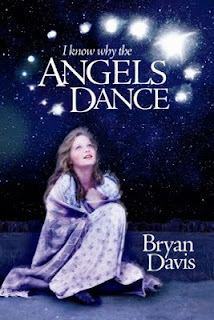 Please visit his blog--Bryan has special offers on this book, and a special mission for it as well. He's not selling I Know Why the Angels Dance for a profit, and he wants to get it into the hands of people who can really use it. Read through some of his recent blog posts for more information on that. 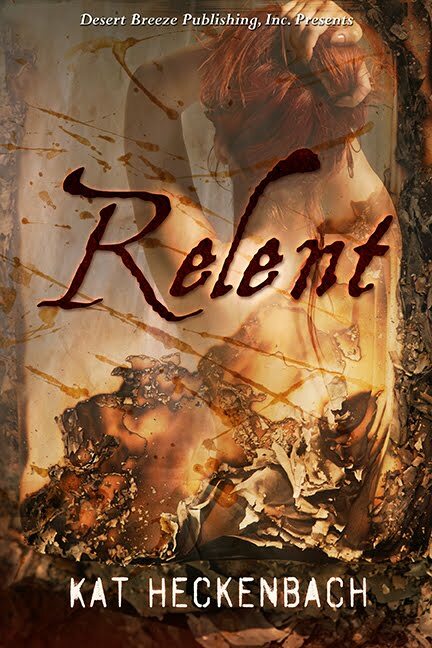 Vampires and demons combined in a host of evil. This book is not for the faint of heart. If you like Ted Dekker's darkness, Frank Peretti's depth of character, and John Olson's penchant for symbolism, this is the book for you. I was enthralled by this tale, and horrified as well. Seriously, this deals with mature themes, so be warned! But it is a Christian novel to the core. Deep and terrifying, it shows the muck we humans live in, the sin that entangles us. No holds barred. I won't try to sum up this one's plot--I'll just make a jumble of it. Let's leave it at this: Gina is raised by a fanatically religious mother whose beliefs are more than a bit skewed from the truth. A mark appears on Gina's forehead on her twelfth birthday, drawing the attention of both the good and evil supernatural beings around her. (The evil ones being the vampire/demons of course.) She does find help in a mysterious man, but it doesn't save her from the hardest loss she could ever suffer. I'm really hoping to be posting more about my writing soon. I love to read! But I miss writing :(. I suppose if it were one major thing at a time, I'd be able to keep it going--but preparing to move, along with Christmas and all the busyness of the holidays, is just too much. My mind is a mess. 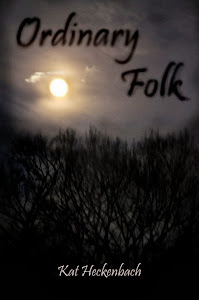 I am getting some ideas down, and working on editing a bit (mainly short stories I began some time ago), but nothing on the latest book. 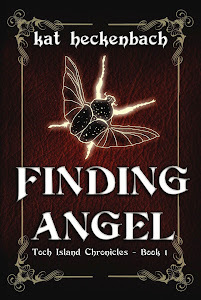 I've submitted Finding Angel a couple more times recently, too. So, I guess I've kept up some, just not as much as I'd like. I doubt I'll post again before Christmas--so MERRY CHRISTMAS, everyone! Thank you for the review, Kat. I really appreciate it. 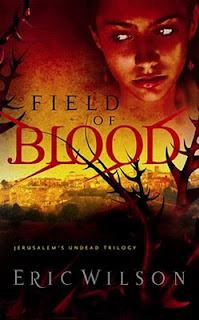 Kat, thanks for the encouraging words about "Field of Blood." I hope you've had a chance to read the sequel, "Haunt of Jackals." The final book in the trilogy is done, heading for stores next April. Again, I really appreciate your thoughts about the book. You captured its essence well. Good reviews! 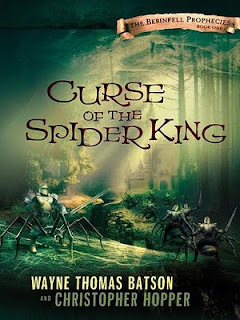 I'm a big Wayne Thomas Batson fan, and you've made me even more excited about reading CoTSK! These other books look interesting too. Thanks for informing us about them! Bryan--you're very welcome! It's a touching book. Eric--you're welcome, too! And I'll most definitely be reading Haunt of Jackals. I'll be getting it this week, as a matter of fact :). Brianna--if you're a WTB fan, you're gonna love CoTSK, no doubt. KM--hey, girl. My number one commenter :).